All our windows feature high security locking systems and are A-rated for energy efficiency as standard. From composite front doors to French and bi-folding doors, all our products features high security locks. Keep your home secure, clean, beautiful and energy-efficient.  Cutting-edge window solutions for an eye-catching, innovative and practical addition to your home. 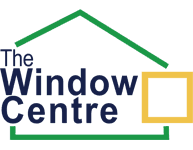 The Window Centre offers a huge range of replacement windows and doors. 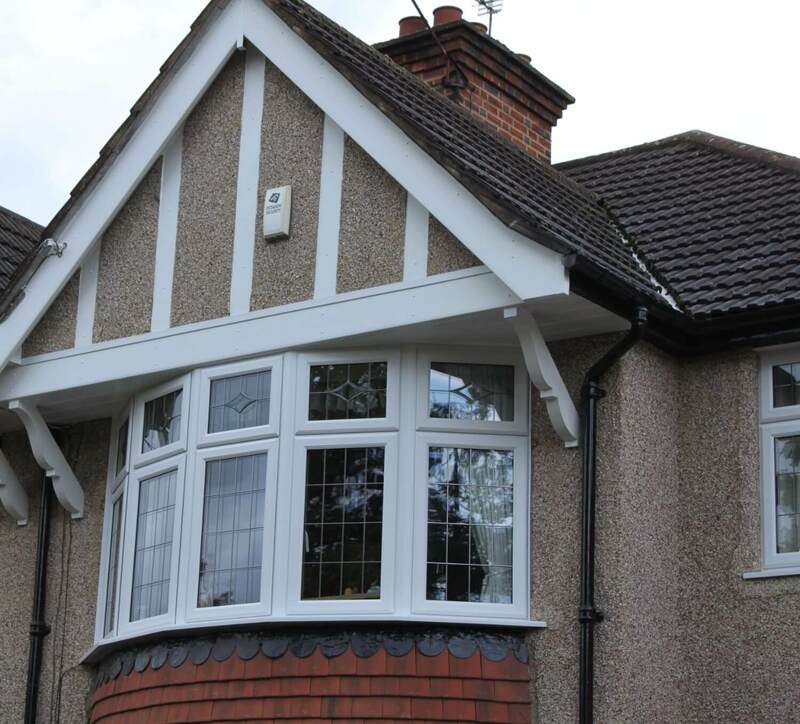 Installations are covered by our own company ten year guarantee along with an insurance backed guarantee from the IWA and are registered with Fensa. 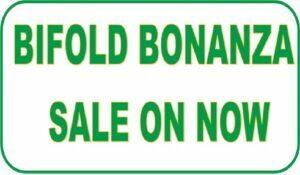 The highest quality windows and doors are fitted by our fully trained installers to give complete peace of mind. the character of your home. the opportunity to see what you are buying. give you a warm welcome. To request a free quote, book a consultation or simply make an enquiry, fill out the contact form below.